Our 2013 report summarizes our work up to June 2013. We belong to some key UN committees. In January 2013, we saw that rainfall could be higher in this disaster season. So we rebuilt our links in Mozambique. Later the Limpopo river burst its banks. It affected 170,000 of the about 2 million people on the flood plain. 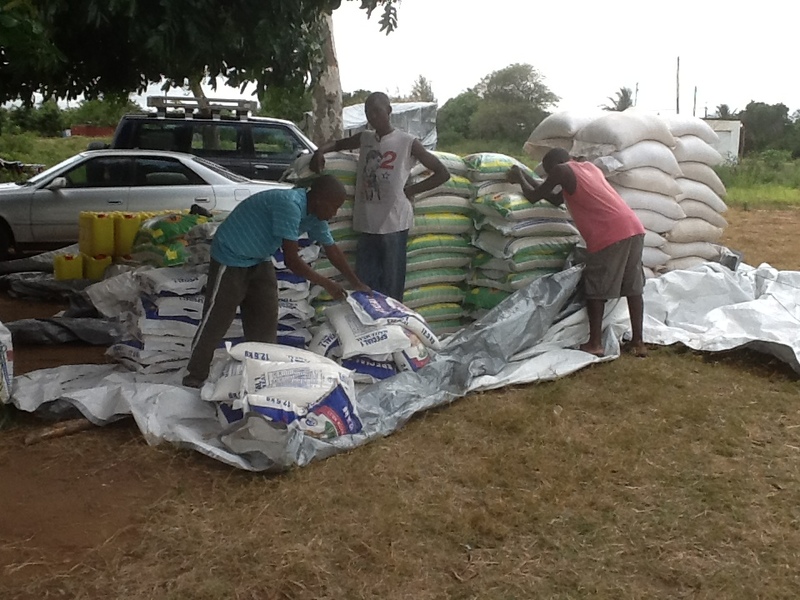 On 8 February 2013, we saw that the disaster needed additional help. We saw that the offer by WLE Logistics was the most cost effective. 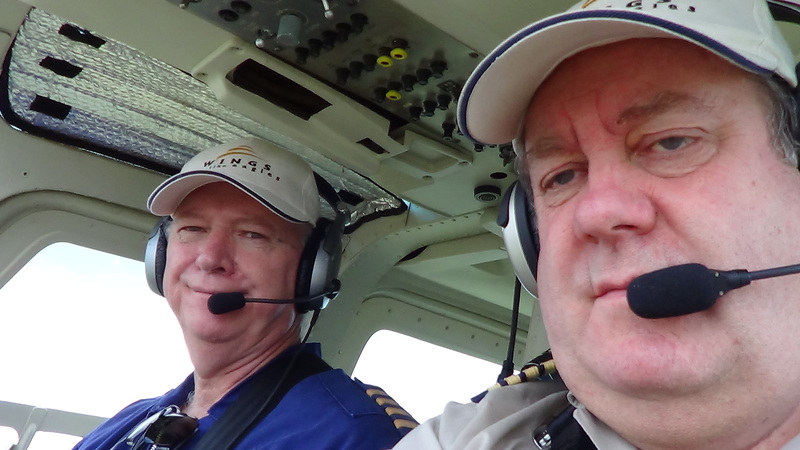 Trustee Clive Langmead deployed to Mozambique to monitor performance. 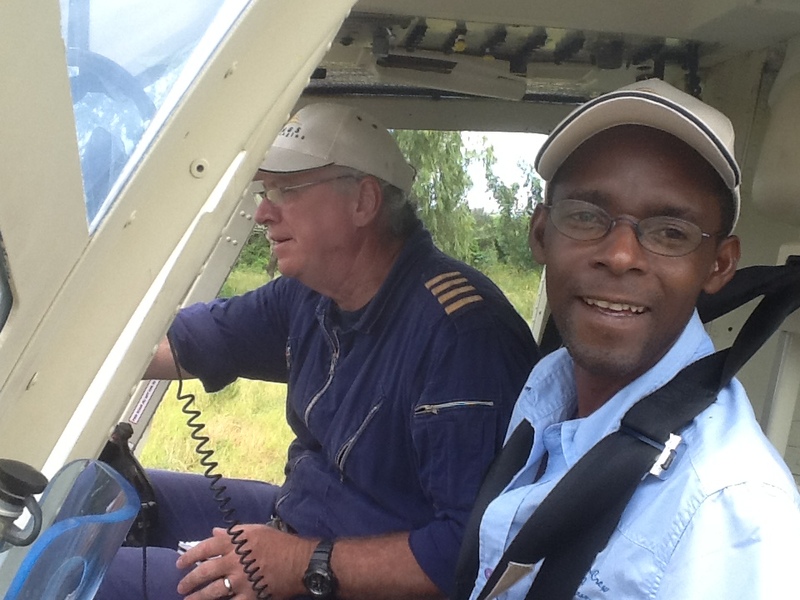 He flew with the helicopter. He acted as ground coordinator. He recorded our work. 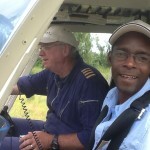 Andrew Shipton flew the helicopter. We delivered all our public benefits. 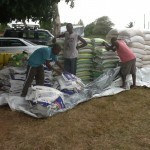 We flew food aid to isolated villages so they can survive until more aid got in by road. We flew unglamorous surveys. They are essential to target the aid properly. Please have a look at our video. Trustees have carefully checked the loan made in 2012. It helped import the helicopter into South Africa. It also got the helicopter flying. The work there is starting to pay for itself. We look forward to the start of the loan’s return when the import funds are refunded. We have invested in a new and far more responsive website. This allows us to keep you better informed. 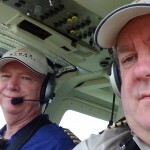 2013 Report – Pilot and translator, Sergio Ido. Our income was £15,000. 89% from individuals. We have opened the avenue for legacy giving. We spent £22,695 on charity work, using our disaster reserves. £16,456 was spent on disaster response. By June we had recovered a reserve of nearly £10,000 for future disasters. We are glad to be able to be so positive. Thank you for all your support. Full details are at the Charity Commission website.